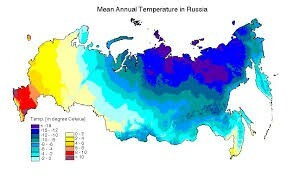 This is a picture of how the climate is in Russia. This is a picture in Russia shows how extreme Russia really can be. This is a picture of how beautiful and fun Russia can really be! Climate can affect the vegetation in different regions. Trees can't usually grow in areas that have permafrost because they can't spread their roots. Siberia has many tundra areas which is arctic flat land. Taiga is a forested area is just south of the tundra. Taiga is a very area with timber resources. It is very cold in Russia which means very dry conditions. Russia is close to the North Pole and the North Pole is very cold and dry. Russia isn't as extreme as the North Pole but it is still very cold and dry. 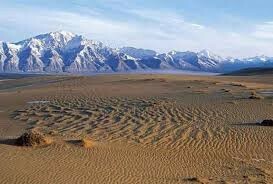 Because it is very cold and dry this means that it is semiarid or arid and has many cold deserts. The Aral Sea has almost become fully dry in just 36 years. In Russia there are many steppes, plains, mountains, and deserts. If you live up north in Russia you will be very isolated or remote from people in other countries. Many people live in the south because it is not as extreme and you will be closer to people. 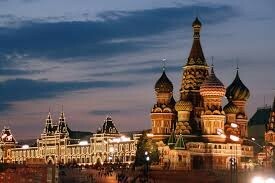 Living in Russia would be very extreme but very fun!